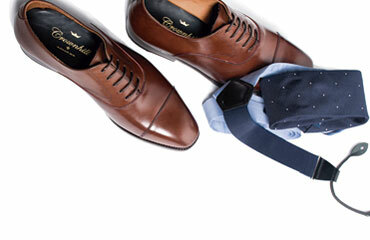 "THE SHOES THAT FIT YOUR STYLE"
The spring-summer season not only requires a comfortable and flexible footwear for daily use, it also requires us to play around with our outfit and bet on fresh and original combinations with we can demonstrate all our creativity and good taste. 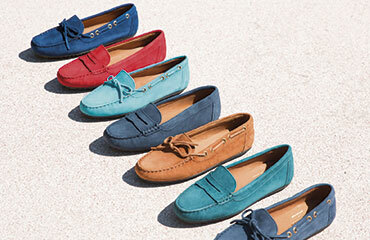 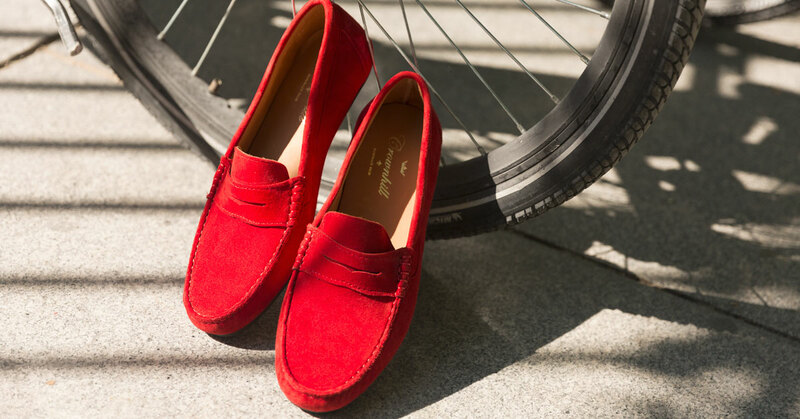 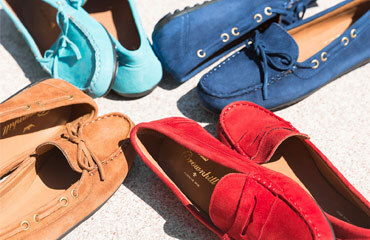 That's why The Aruba, a suede driver shoes with a tone as intense as the red cherry, lend themselves to accompany very different looks and that can go from the semiformal, with blazer and blue jeans, at the most casual, for example with a long sleeve shirt and shorts in beige or circular neck t-shirt and skinny pants. 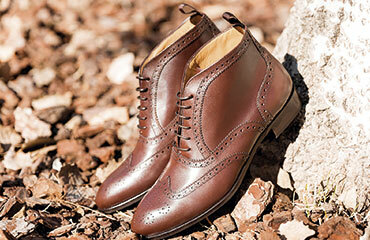 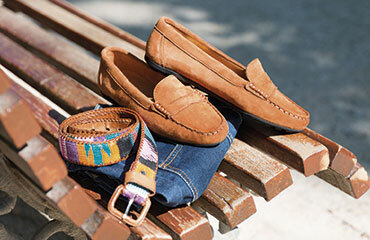 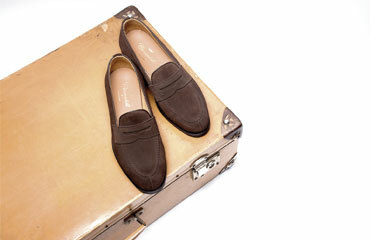 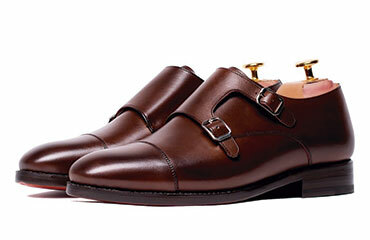 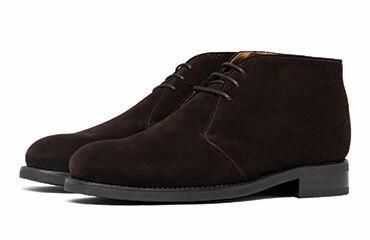 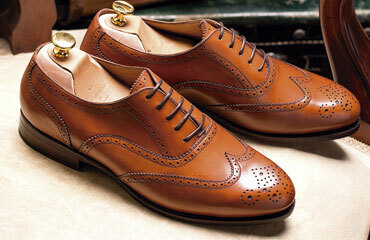 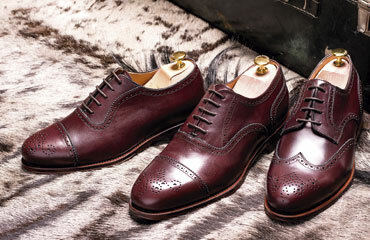 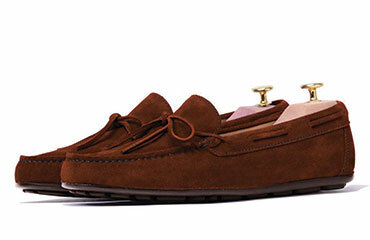 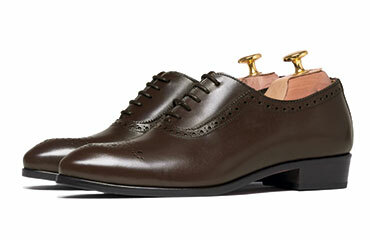 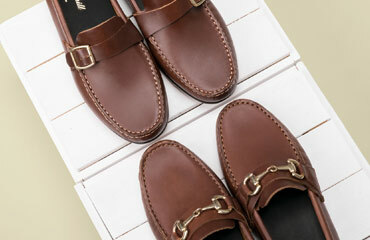 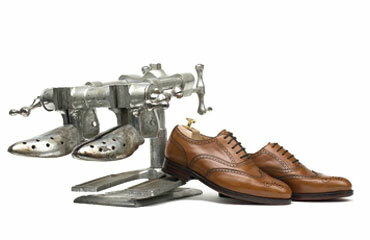 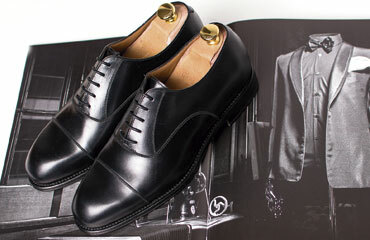 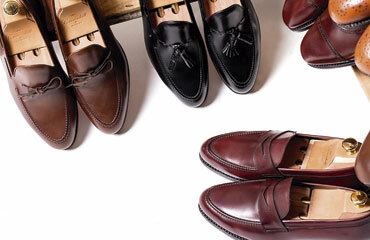 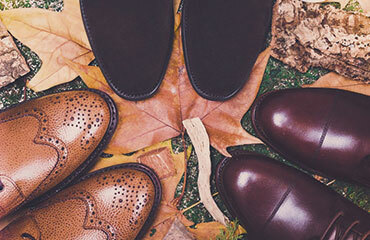 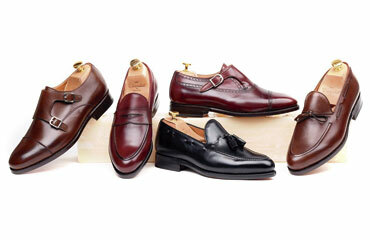 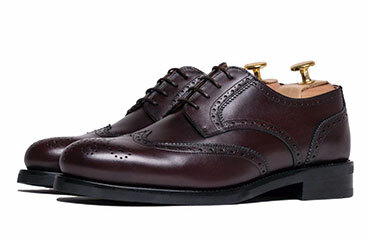 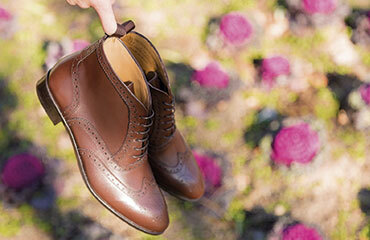 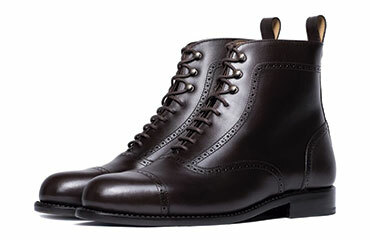 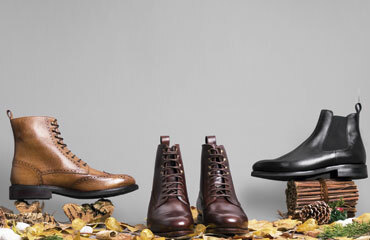 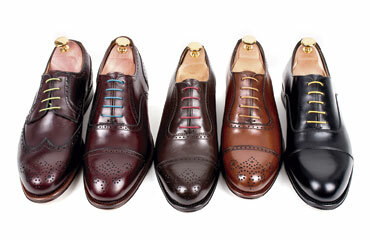 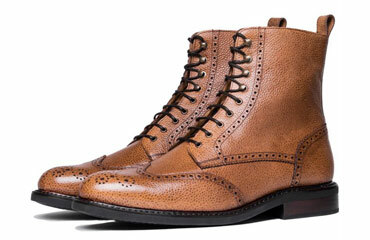 These dress shoes for your daily use are ideal for enjoying our free time. 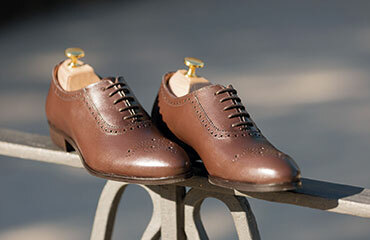 They have been made with Wallace last, which has a slightly rounded shape and a very low instep to facilitate the fit and ensure a perfect fit without laces or any other type of closure. 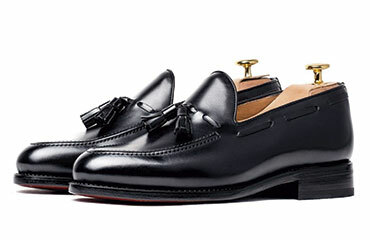 This lack is precisely what defines an aesthetic design in which simplicity excels, being the distinguished mask sewed just below the tongue which gives it much of its charm and personality. 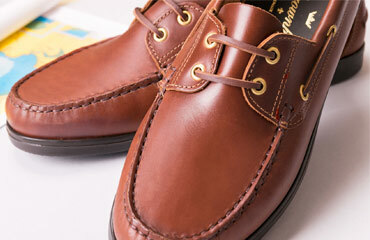 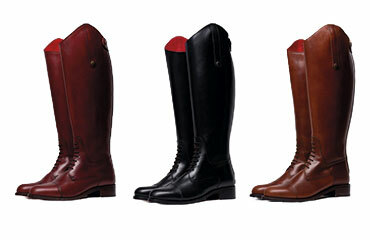 It is a model made in Spain with traditional techniques, men’s shoes that have been made using the Kiowa construction method that gives the shoe a great lightness and excellent perspiration. 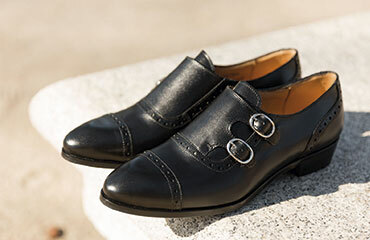 It has an interior lining of natural bovine leather with the characteristic Gommini outsole, composed by more than a hundred small rubber blocks dispersed in row that adapt perfectly to the floor avoiding slips and ensuring a very safe tread. 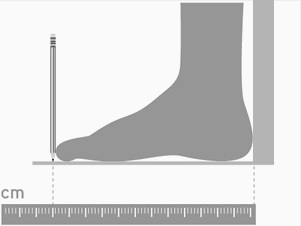 Estou muito satisfeita com a encomenda efectuada porque os sapatos chegaram rapidamente e são muito confortáveis e são de boa qualidade nos materiais e acabamentos. 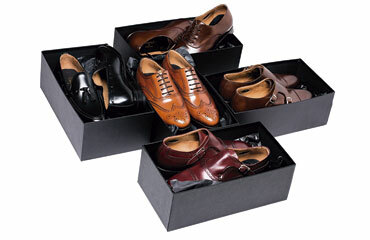 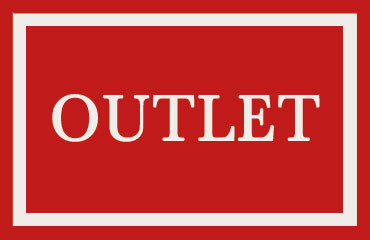 Irei recomendar vivamente os vossos sapatos a todos os amigos. 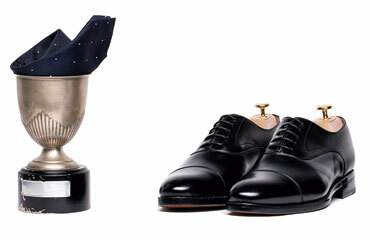 Com estes Arruba é o sexto par de sapatos que vos compro. 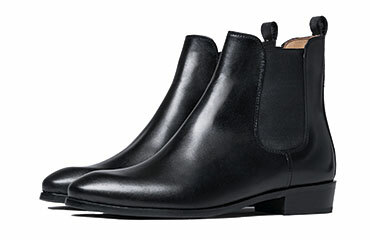 Só tenho elogios a fazer - muito cómodos e muito boa qualidade.